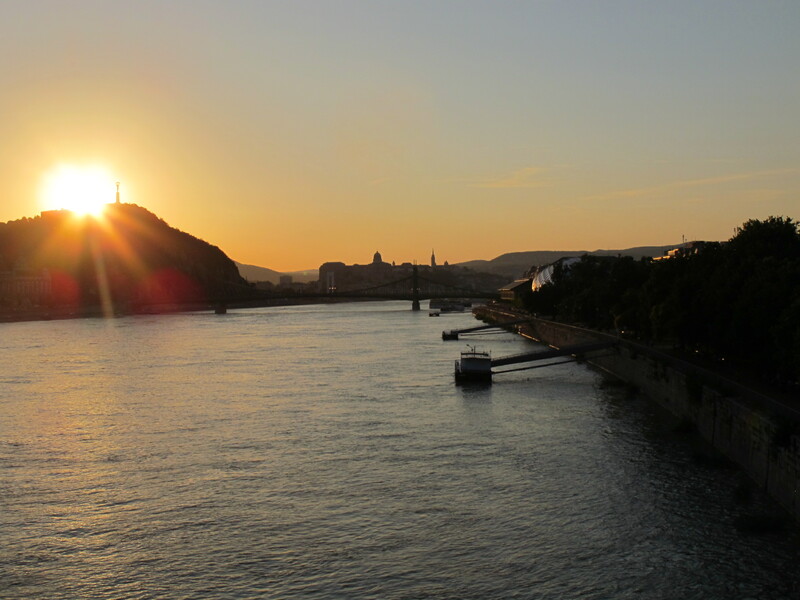 Budapest: breathtaking views of the lazily flowing Danube river, artful bridges connecting the buzzing urban Pest side on the east bank with the steep, green, royal Buda hill to the west, expansive Parliament Building and imposing St. Stephen’s Cathedral… I loved them all and I’ll write about them – some other time. 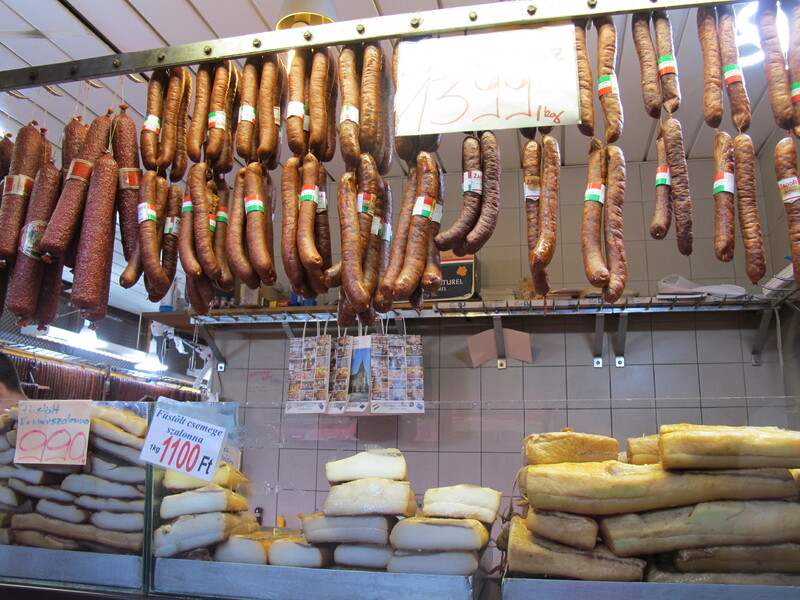 Right now, with the memories of my trip to Budapest I am, well, hungry to recapture some of the culinary highlights. Let the journey begin! 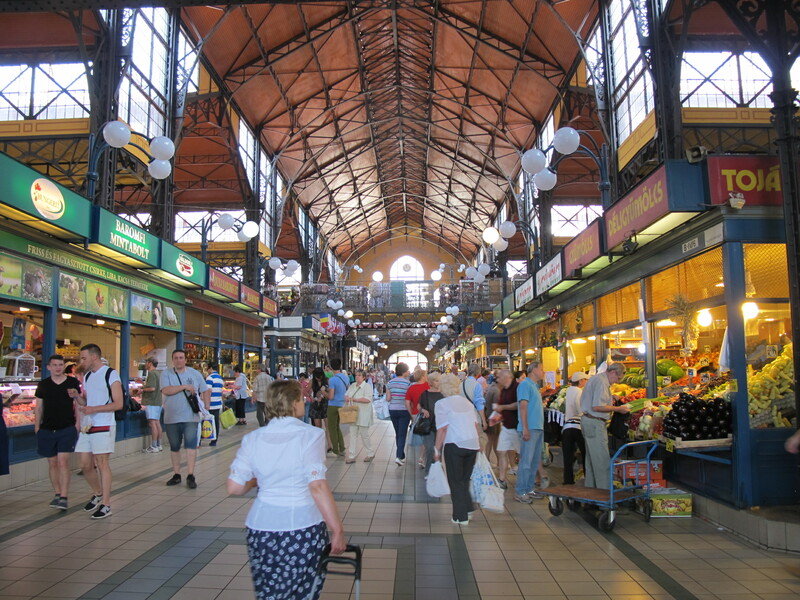 After several hours of exploring, Great Market Hall, or Nagy Vásárcsarnok, is a perfect stop for a snack. Sitting right at the end of Budapest’s most famous pedestrian street, Váci utca, the market was designed by Gustave Eiffel and built in 1897 – it’s the largest and oldest one in the city with 180 stalls on three floors. 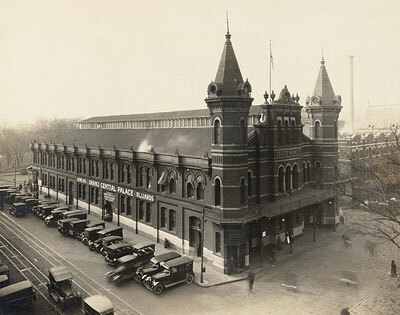 I’m a lover of all covered markets, with Washington’s Eastern Market always number one in my heart, and this one definitely doesn’t disappoint. 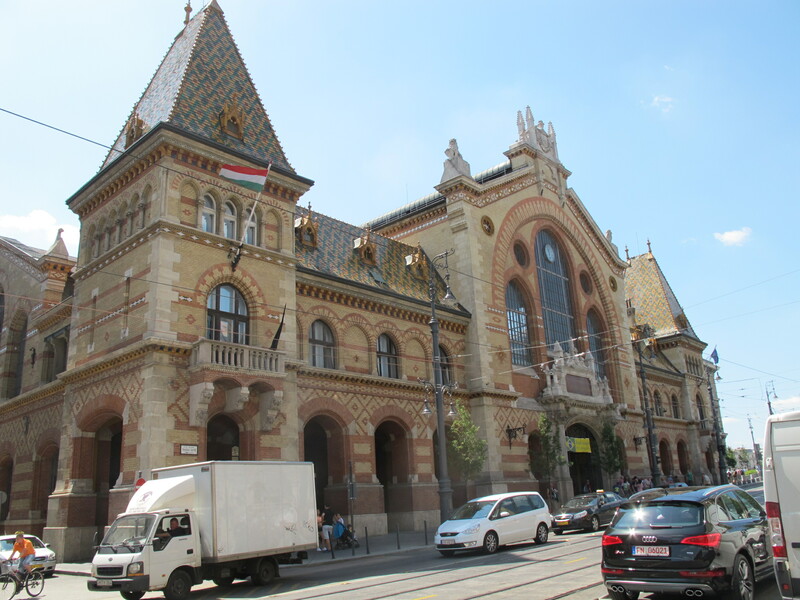 Its graceful steel core structure is a masterpiece, beautifully decorated facade shows all the shades of orange and brown, and the roof shines with elaborate tile work by Zsolnay, a famed Hungarian manufacturer of porcelain and tiles. Back to food. 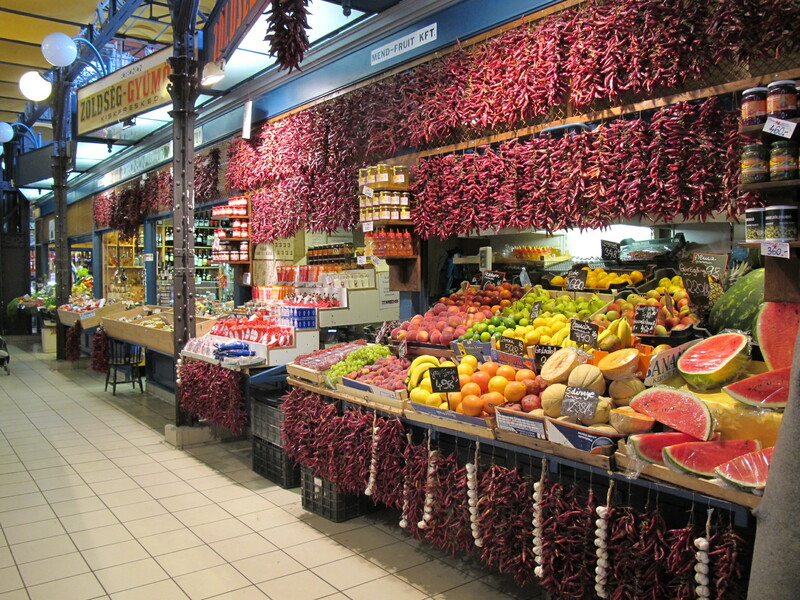 The Great Market Hall has plenty of stalls with ready-made dishes but to me the best part were vendors offering fresh meats, fruit, and vegetables, including my very favorite item: red currants. 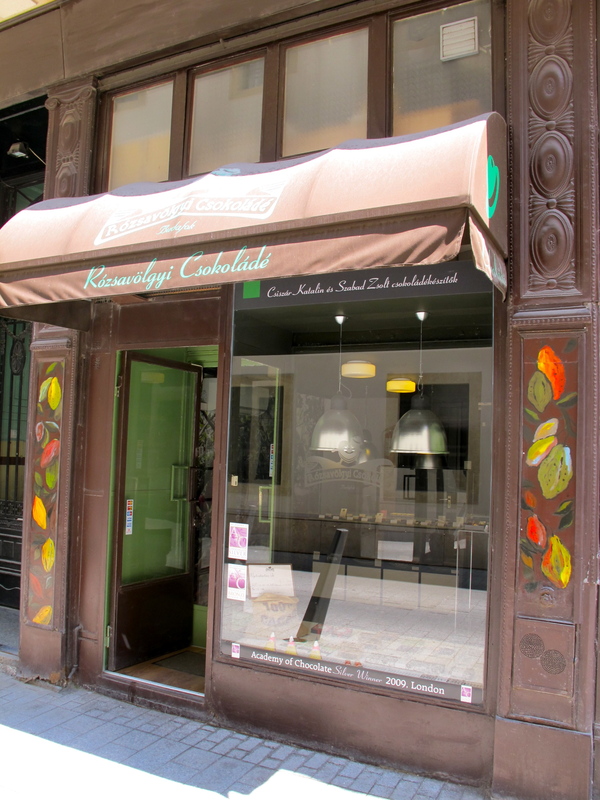 Walking distance from the market is one of the best artisan chocolate places I’ve ever found – with a totally unpronounceable name but that’s ok – Rózsavölgyi Csokoládé (Királyi Pál u. 6, close to Kálvin tér metro stop). 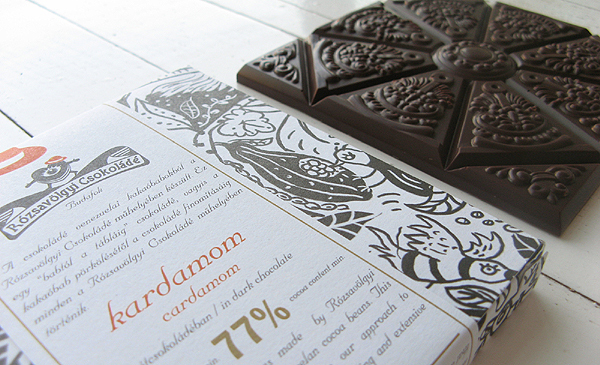 This tiny store offers a wealth of chocolate flavors you’ve never heard of before, or would even think of: cardamom, lavender… olives and bread and many more. All dangerously delicious! 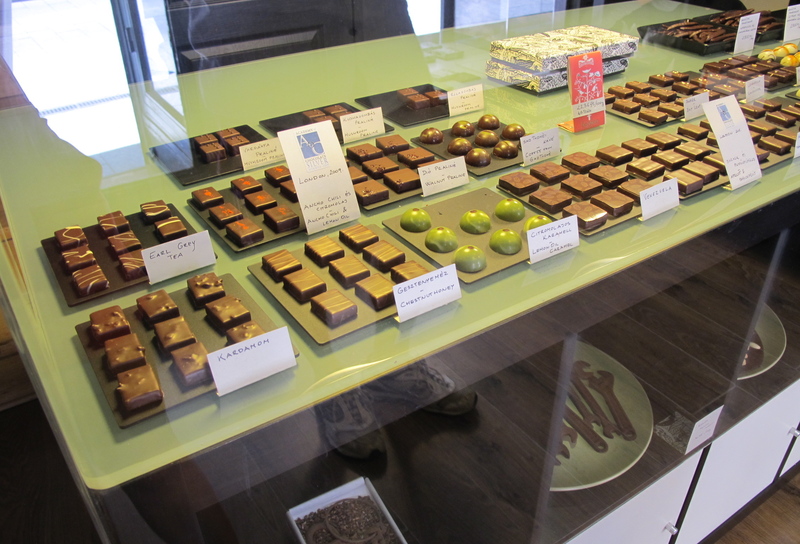 And they brought another DC-area connection to my mind: equally excellent and unique Zoë’s Chocolate in Frederick, Maryland. 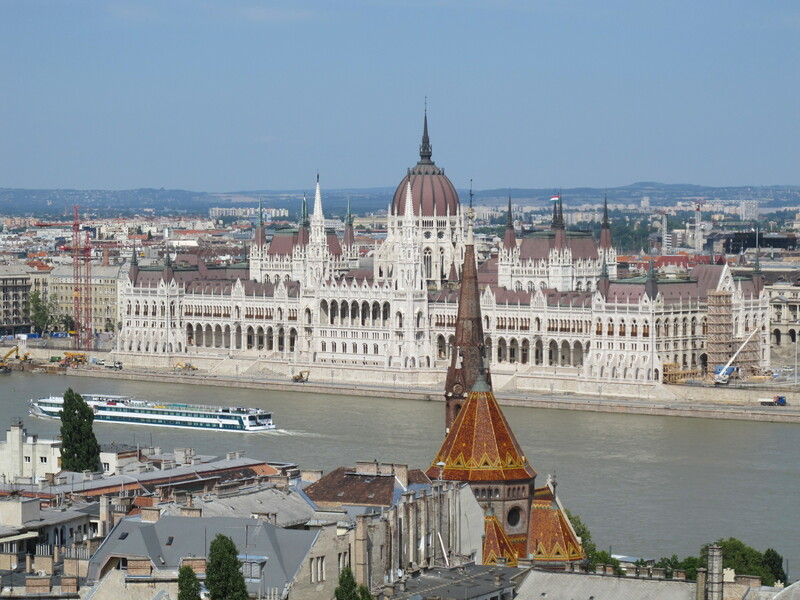 All the places we visited so far were on the Pest side so it’s high time to head across the river for lunch to Buda. Here I must credit United Airlines’ Hemispheres inflight magazine with suggesting an excellent spot. Just off the landmark Chain Bridge, or Széchenyi Lánchíd, there is a modern facade of Lánchíd 19 Design Hotel. 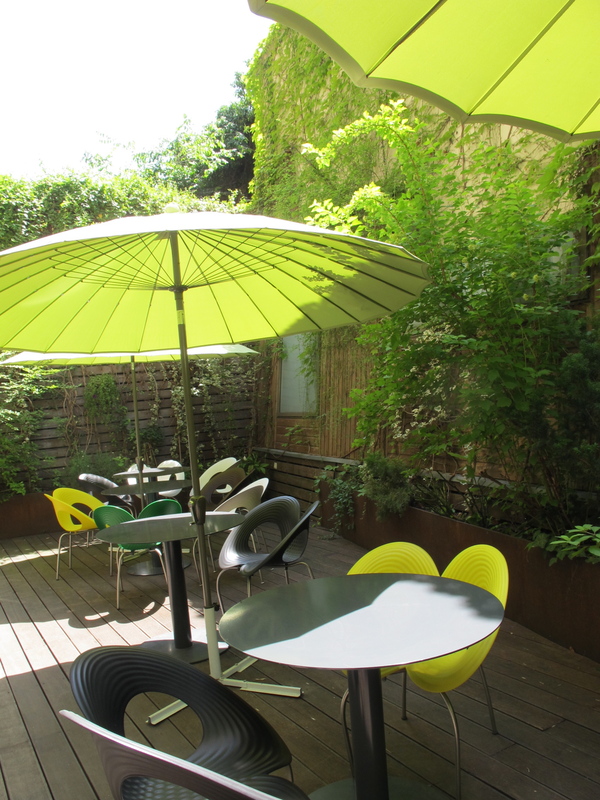 Its best-kept secret is a cozy, secluded restaurant patio tucked away on the upper floor far from the bustling tourist crowds below. Kick back, relax, and enjoy the pleasant surprise of the 2-course lunch menu changing every day. After a few more hours of sightseeing on a hot summer day a cold glass of beer gains serious appeal. Back on the Pest side, this is the place to quench your thirst: Élesztő (Tűzoltó 22), once a glassblowing factory and today the best craft beer ruin pub in the city with 17 beers on tap and a great selection of pálinka (traditional fruit brandy) for something stronger. 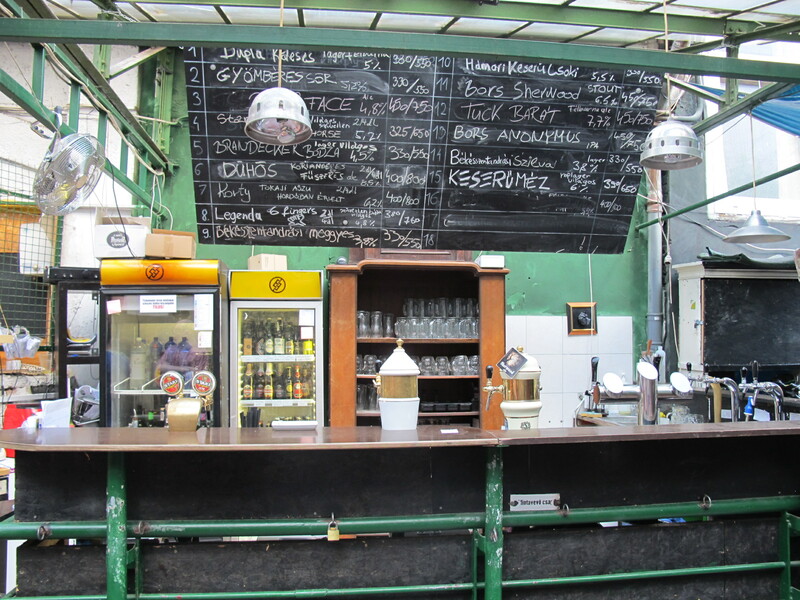 Ruin pubs are Budapest’s new specialty – popular hot spots located in formerly abandoned buildings. I loved the vibe at Élesztő and beer was first rate indeed! I especially liked Dühös, a strong Belgian ale with coriander. 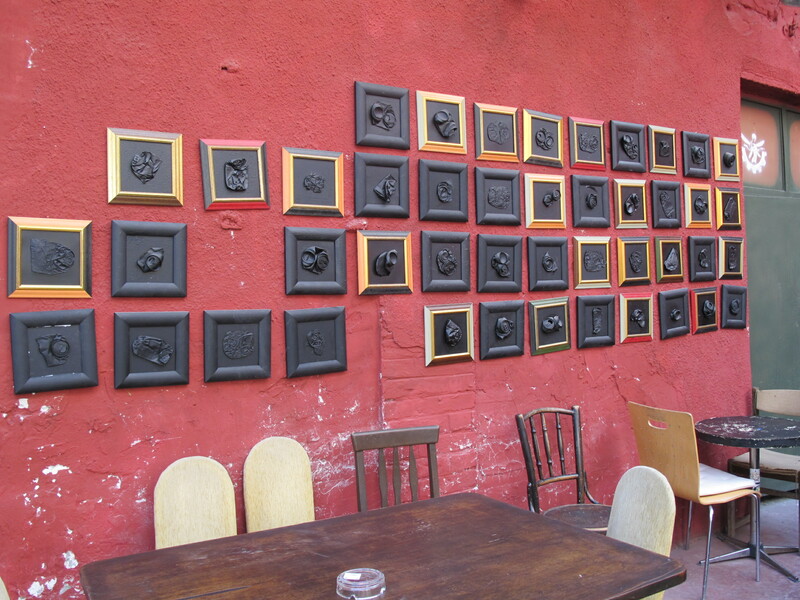 Élesztő – love this exterior wall decor in the yard! For dinner that will leave you highly culinarily satisfied but somewhat aesthetically confused is Púder Bar Theatre (Ráday utca 8), another strong performer on the ruin pub’s best-of list. 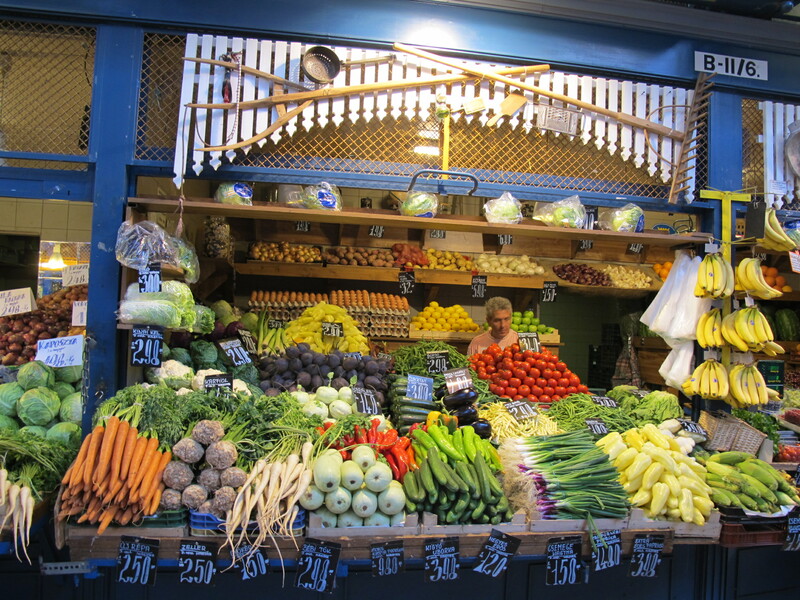 Here the art of food and the other kind of art mix freely. 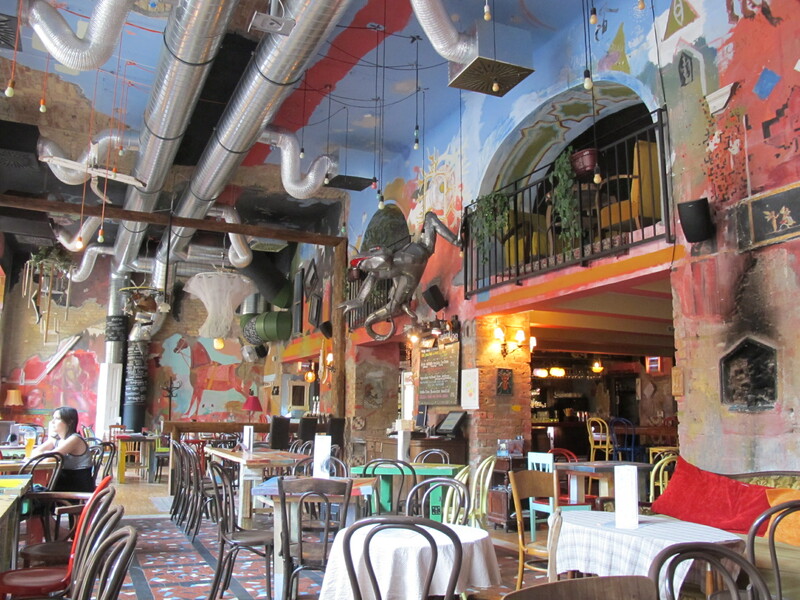 Decor-wise imitations of Roman frescoes meet contemporary art meet a giant metal lizard hanging from the ceiling. The effect is slightly maddening but definitely magical, especially with a shot of Unicum, Hungarian herbal digestif liqueur. 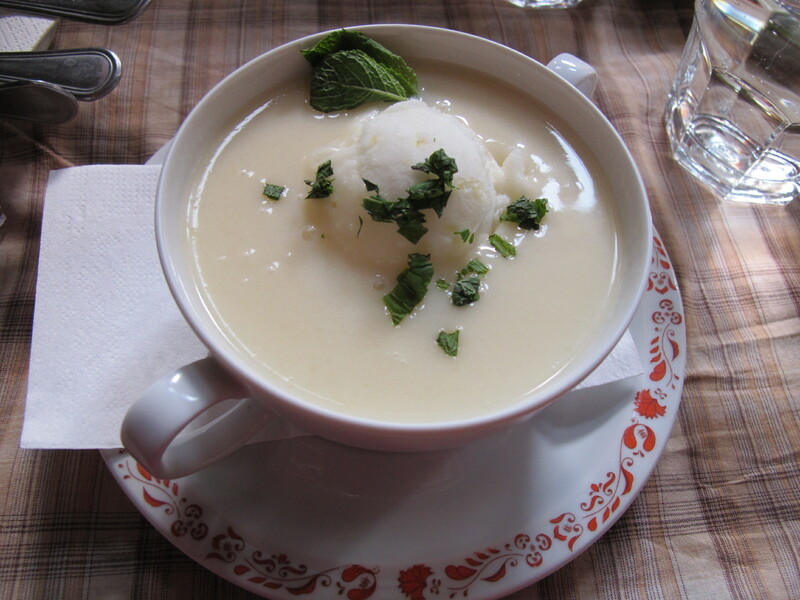 Pear soup with a scoop of ginger-flavored ice cream and fresh mint at Púder. Yes, it works! 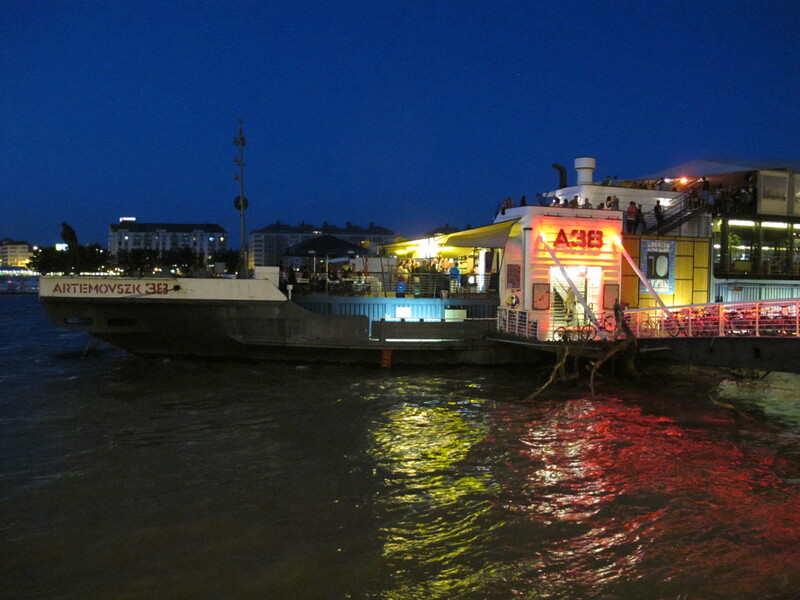 A38 – let the party begin! 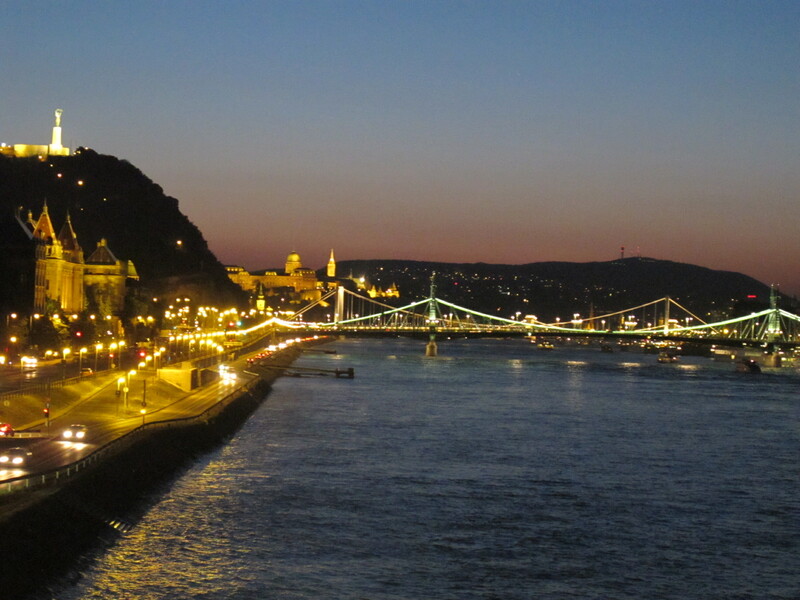 What a great place to party the night away – and say goodbye to Budapest! I want to go to Budapest! What a great post! Beautiful pictures too! Thank you so much, I’m so glad to hear you enjoyed it! Thank you – and I really enjoyed looking at the world through your lens as well!